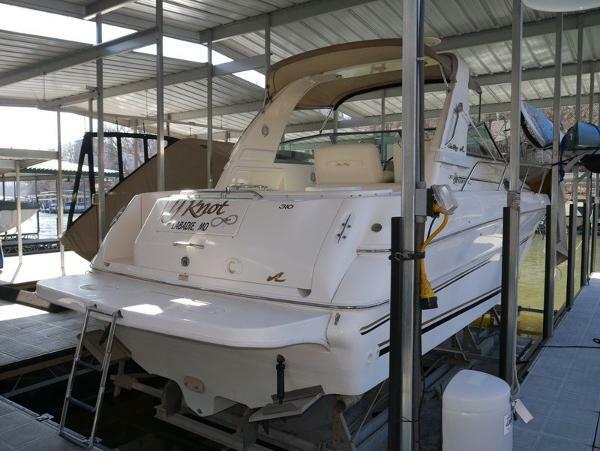 1999 SEA RAY 310 SUNDANCER w/ Twin 300hp MerCruiser 350 MAG MPI V-Drives Smooth riding express was introduced in 1998 and appealed to the upscale cruisers buyers willing to pay more for a quality boat. Very spacious cockpit with U-shaped rear seating and a unique double companion seat. Upscale interior has top of the line décor and amenities. It also features a mid-cabin floorplan with horseshoe seating. Powered by MerCruiser 350 MAG MPIs with 300hp V-drives with only 498 hours and Westerbeke generator with 95 hours. 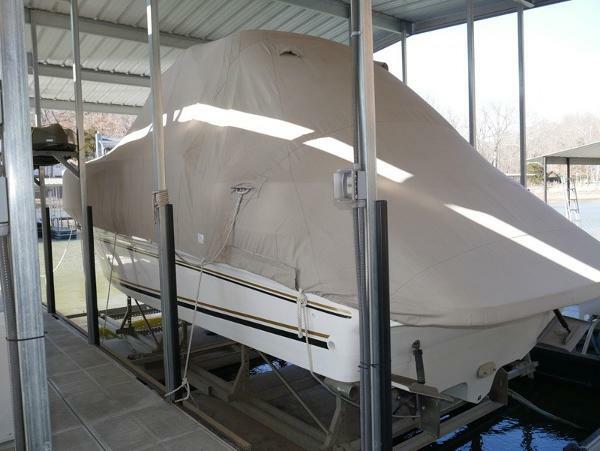 This freshwater only boat has been impeccably maintained and is with no doubt the cleanest 1999 310 Sundancer on the market. 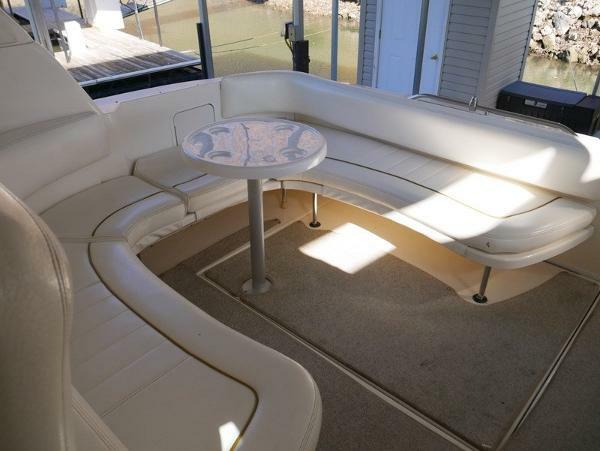 This gem will not last long so contact MarineMax Lake Ozark.